For two and a half years, I lived in an 8x10 shoebox in New York City. Those were the best two and half years of my life but I wish I had known about Ikea’s Small Space Solutions. 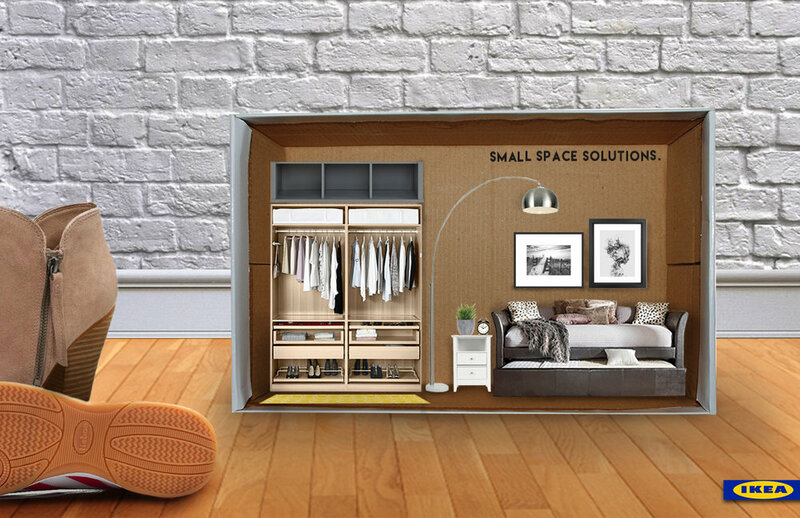 They offer customizable solutions that optimize storage while maximizing floor space.